Here are the biggest stories you may have missed in entertainment during the week and others that unraveled while you slept – and are still buzzing today. 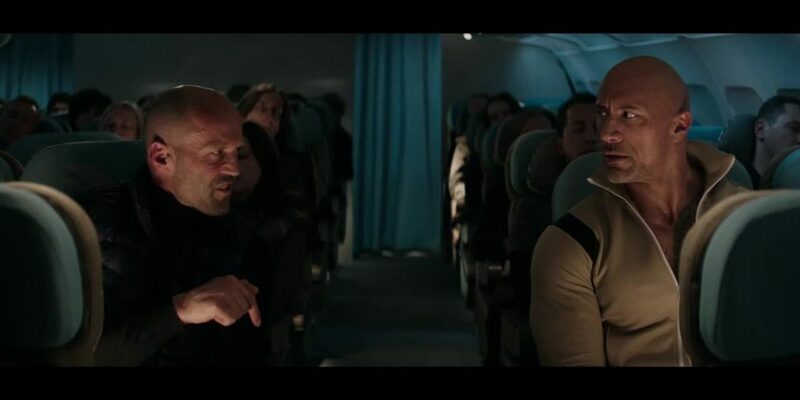 The first trailer for Hobbs & Shaw dropped today, and this movie looks like it is going to try to top the Fast & Furious films from which it spun off in every way. The film stars Dwayne Johnson and Jason Statham as their respective characters, Luke Hobbs and Deckard Shaw, who must begrudgingly work together to bring down Idris Elba’s character, Brixton. Don Jazzy’s Mavin Records has entered a multi-million dollar equity investment partnership with Kupanda Holdings. Kupanda Holdings, a joint venture between Kupanda Capital and TPG Growth, is a significant investor in the likes of Spotify, CAA, Uber and AirBnB. An insight and analysis platform for the international music industry, Music Business Worldwide, broke the news on Wednesday.